The Department of Commerce acts as the national focal point for all WTO and WTO - related affairs in Sri Lanka and also represents the Government of Sri Lanka at all multilateral negotiations under the WTO. The DoC is currently actively involved in the protecting Sri Lanka's interests in the present Doha Round of negotiations, through representation in Geneva and through national stakeholder consultations. The WTO is the main institutional framework under which Sri Lanka conducts its trade relations with some of her most important trading partners, including the United States, European Union, Canada, Australia, New Zealand and Japan. Sri Lanka became a founder member of the WTO when the organization was established in 1995. 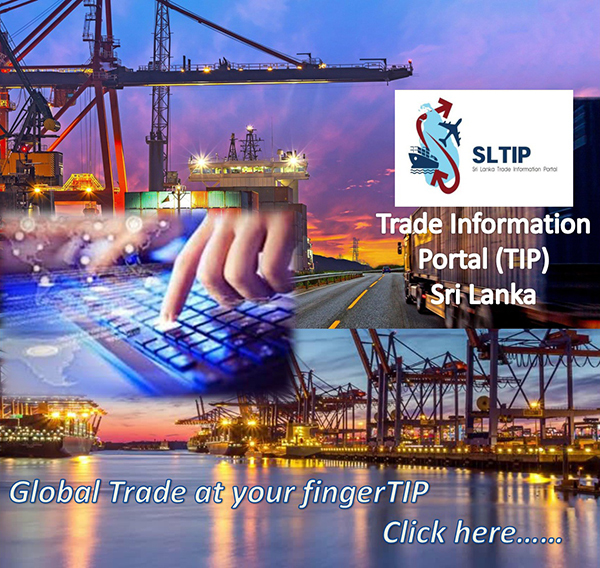 Prior to that, Sri Lanka was one of the 23 founder members of the General Agreement on Tariff and Trade (GATT). The Uruguay Round of Trade Negotiations were undertaken under the auspices of GATT which led to the establishment of the WTO. The multilateral trading system today is governed by the WTO agreements which govern trade in, inter alia, agriculture, trade in industrial goods, banking, telecommunication, industrial standards and product safety, food sanitation regulations, customs valuation, intellectual property and other areas. Trade under the WTO framework is governed by the principles of non-discrimination amongst Members and between domestic and foreign trade. However, there are exceptions to this rule such as free trade agreements and non-reciprocal preferential trade agreements. Sri Lanka is currently participating in the Third Round of Negotiations under the Global System of Trade Preferences among Developing Countries (GSTP) - The GSTP Agreement was established in 1988 as a framework for the exchange of trade preferences among developing countries in order to promote intra-developing-country trade and was envisaged as a dynamic instrument of economic cooperation, proceeding with step-by-step negotiations in successive stages. Following a comprehensive review of the operations of the Agreement since its entry into force in 1989, the Committee of Participants launched the Third Round in 2004. The Third Round of Negotiations was concluded in Brazil in 2010 with eight Participants of the original 22 Participants to the Round signing the final Protocol. Sri Lanka has not yet signed the Protocol, pending further negotiations on Rules of Origin. In 1982, the Ministers of Foreign Affairs of the Group of 77 in New York defined the basic components of the Agreement and established a framework for negotiations. In 1984, the G77 began preparatory work in Geneva on various aspects of a framework agreement. In 1985, the New Delhi ministerial meeting provided further impetus to the process of negotiations in Geneva. The ministerial meeting in Brasilia in 1986 established the provisional framework of the Agreement and launched the first round of negotiations on preferential trade concessions. In 1988, the text of the Agreement was adopted and the first round of negotiations concluded in Belgrade.